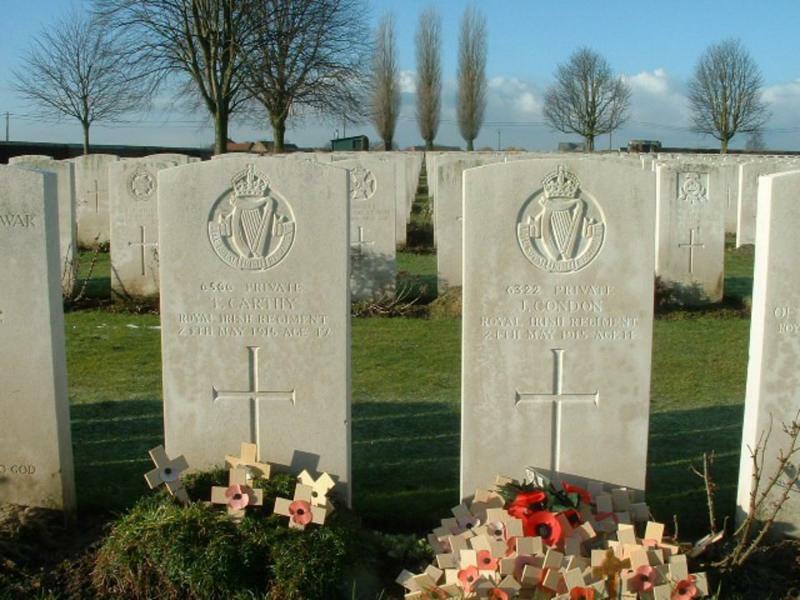 This cemetery in Poelkapelle is the third largest Commonwealth cemetery in the Westhoek. 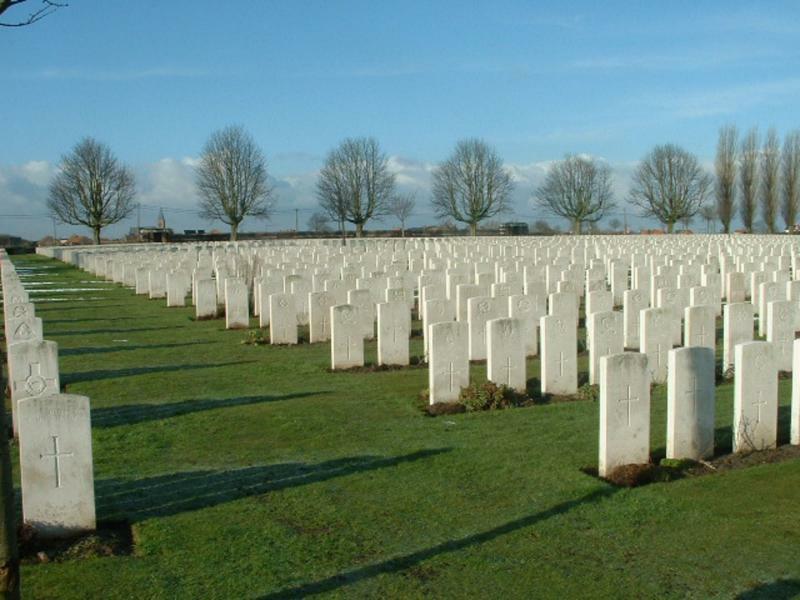 Poelcapelle British Cemetery was only created in 1919. Some 7,500 soldiers are buried here. Many of them were killed during the terrible autumn of 1917. In this cemetery, you can see the gravestone of John Condon. For a long time it was believed that he was the youngest soldier to die in the war, at just 14 years of age. However, recent research has shown that John Condon was probably older and is most likely not buried here.